When I think of green the first thing that comes to my mind is trees. A forest of rich, luscious, evergreen trees. The cool fresh scent of humid earth and fresh air on my cheeks. 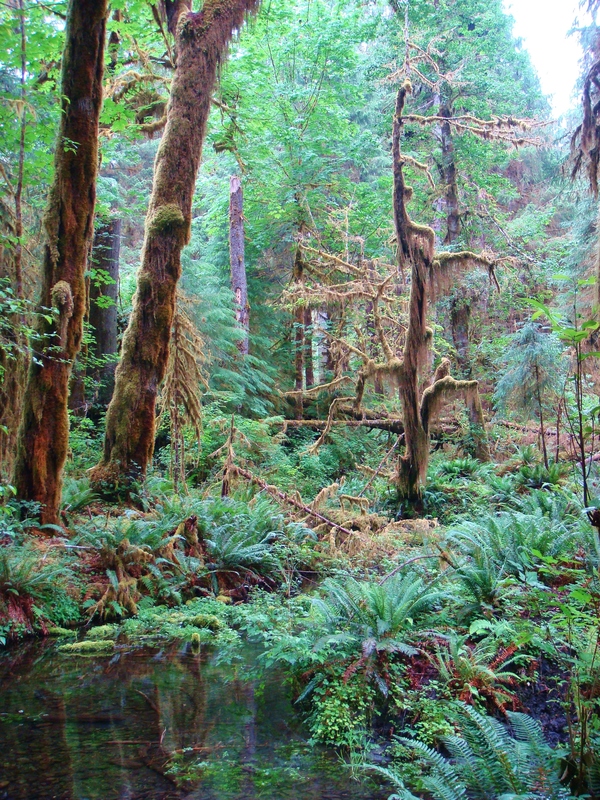 Hoh Rain Forest, in the Olympic Peninsula in Washington State. However this color is versatile. It stands for growth, it signals “go” and it represents luck. Also green in its varied shades can represent many things. For example Army green just like it’s name is usually related to military camouflage. Pea green is usually associated with sickness. Then there are the terms involving the color green. 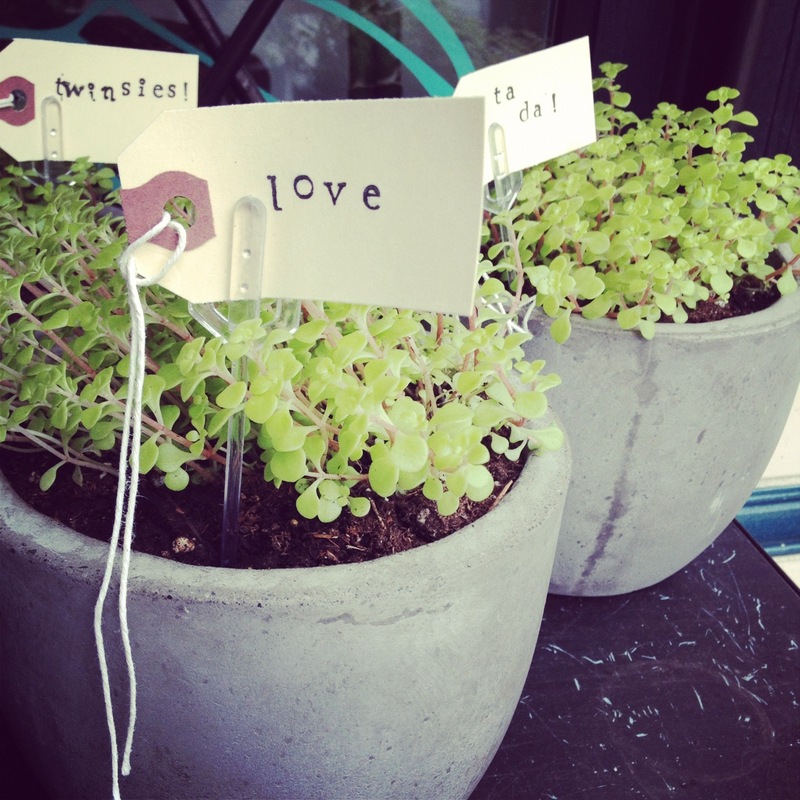 The saying “green thumb” means that a person is good with plants and gardens. The “green room” refers to a room in a theater or television studio where a person can relax before their performance. The expression “greener pastures” and “grass is greener” are used in reference to something newer or better. How about using green in the fashion world maybe with your accessories. 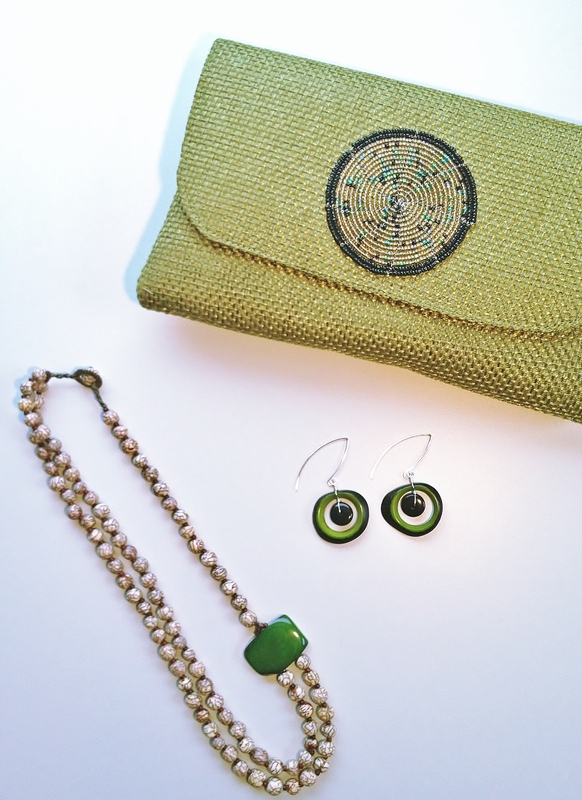 Sage Clutch, Long Fern Crocodile Earrings and Katrina Necklace at Sur Design Studio. Or how about green for a giving themed website, Green Giving Tree. What does the color green bring up in your world?